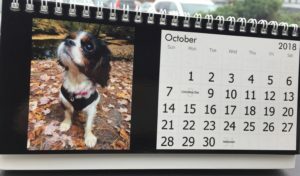 Introducing the 2019 Cavalier Alliance Desk Calendar for Pre-order. 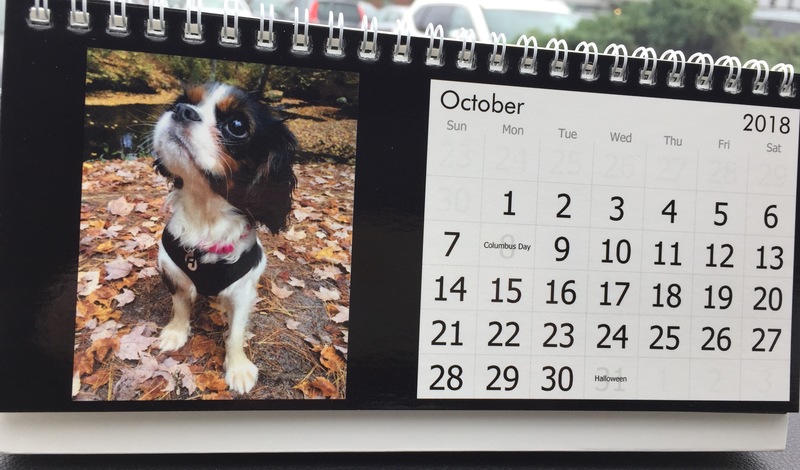 This adorable calendar features fosters and adopted dogs from our Cavalier Alliance program measures approximately 8.5" by 4.25". 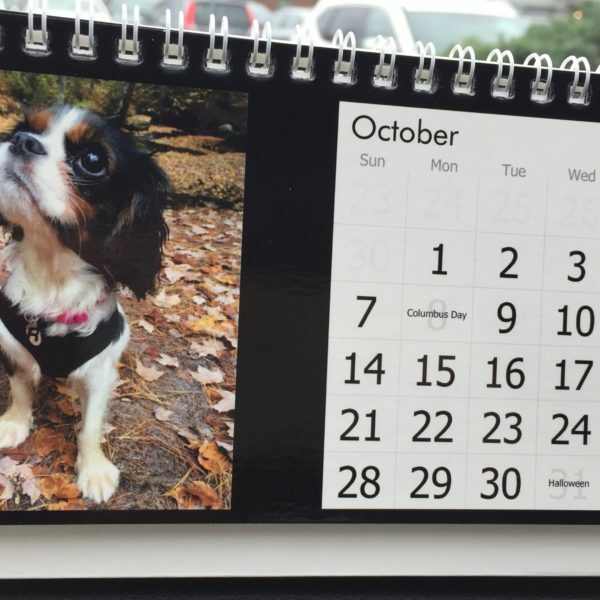 Calendars will be shipped via USPS mail in late November. Order in our store and check out with your Paypal account or via credit card. If you’d like to order via check, simply send the check with your name, shipping address and details on your order to us at: P.O. 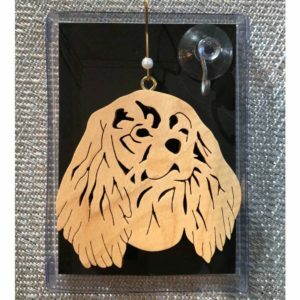 Box 17, Bedford MA 01730 Shipping included for orders from the Continental US included. For shipping to Hawaii & Alaska, and additional $5 fee applies for up to 6 calendars. Contact us for additional pricing options. Shipping to the UK, Ireland:and Australia an additional $15 for up to six calendars. Contact us for other country pricing.